Update: My cat Oliver passed away at home on Feb. 19th 2015 at 9:20am. He had a tumor under his left lower jaw and was on pain medication for 3 weeks before. But it was best to have him put to sleep before the tumor could progress. We will all miss him terribly. 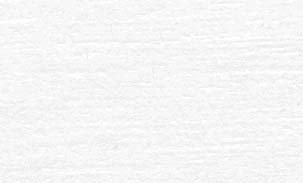 Below is the note I wrote when I got him. My new cat is Oliver. I got him from the Shelter around December 2002. He was there for 200 days and no one wanted him. 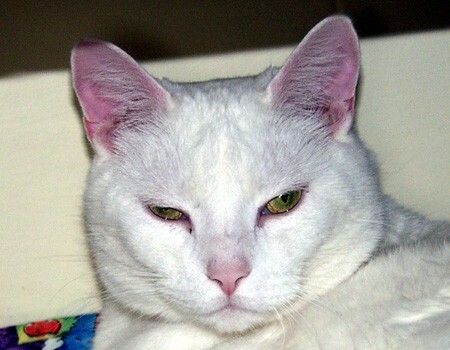 He's a great big white male cat. He's about 20 pounds and acts more like a dog than a cat. He's afraid of nothing--not the mailman, not storms, not little kids. Amazing! 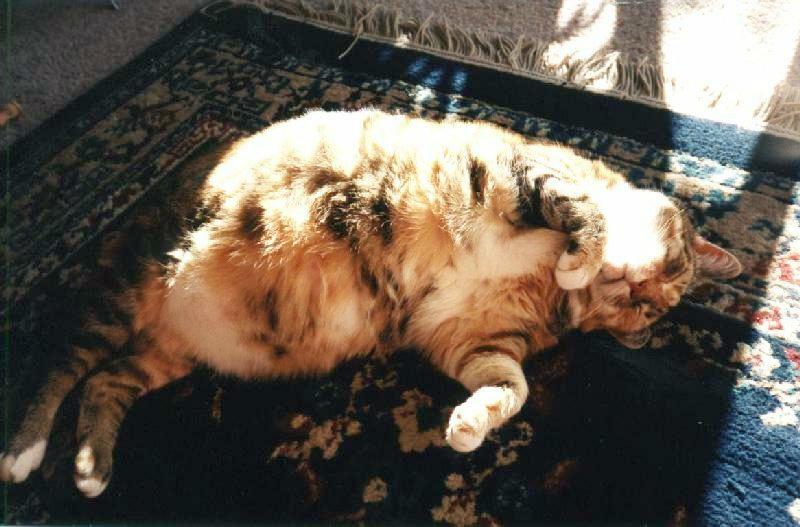 On October 2nd, 2001, my cat Eloise passed away. 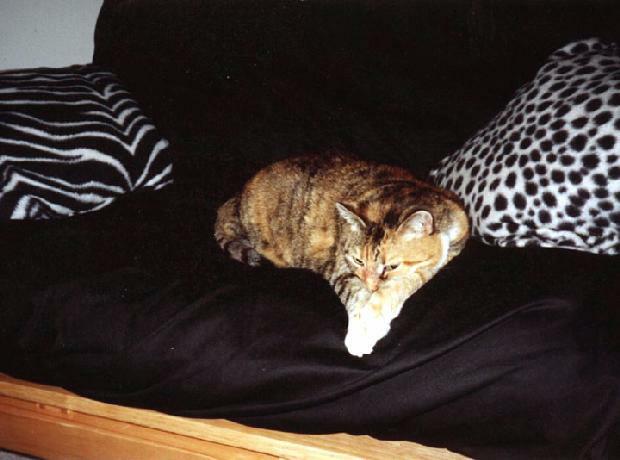 She was 16 years old and had several tumors which caused a seizure. She was rushed to Ohio State Vet. hospital, but her body quickly failed her and she was put to sleep. I wrote this piece about training Eloise many years ago. You might think that training a cat is impossible. In many cases it is not. The first thing you need is a good cat. I have one. I used to have another cat, Scout. She wasn't trainable. In fact she veered in quite the opposite direction. Eloise, on the other hand, will do anything. The first thing you need is a hoop. In my case it is a piece of plastic tubing with a small connector on one end. Make sure the hoop is large enough for your cat to easily pass through. In my case that means a rather large hoop. Next put the hoop on the floor and get your cat to walk through the hoop. Have her go through the hoop, over and back again. Continue this for a week or so until you cat is really bored with this exercise. Now comes the fun part. Get a chair and place it about 2 feel away from the bed or another nice chair. Remember you cat won't feel too comfortable jumping on to something which is small or flimsy. That is why I used the bed. I know she can handle that and she surely is familiar with it. Put you cat quietly on the chair and quickly set up the hoop as show above in the photograph. 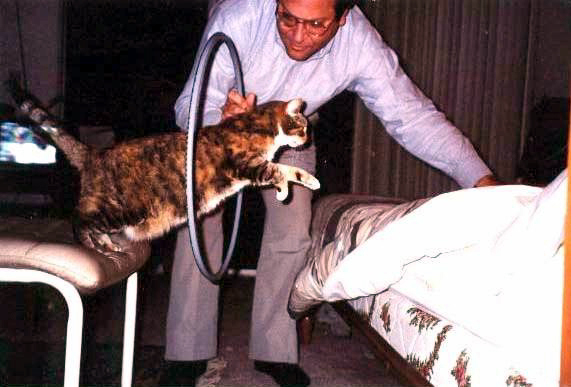 Put your hand on the other side of the hoop and give your cat a nice verbal command like "jump!" That should do it. With any luck your cat will make it to the other side. When she does be sure to heap on the praise. Food can be used, but in most cases isn't necessary. Repeat this a couple of times, but not more. Then a few days later repeat this until your cat really gets the idea. I have found with Eloise that I can go a full year without jumping and she knows exactly what to do if I ask her to do it. Let me know how YOU make out with your cat.